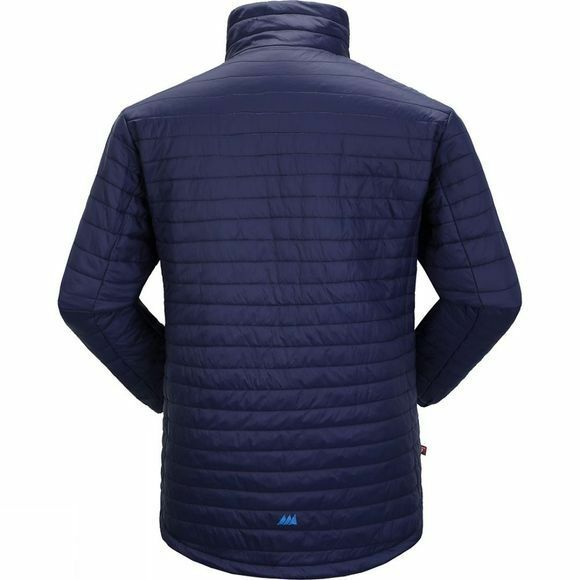 The Men's Vage Jacket is packed with PrimaLoft insulation. 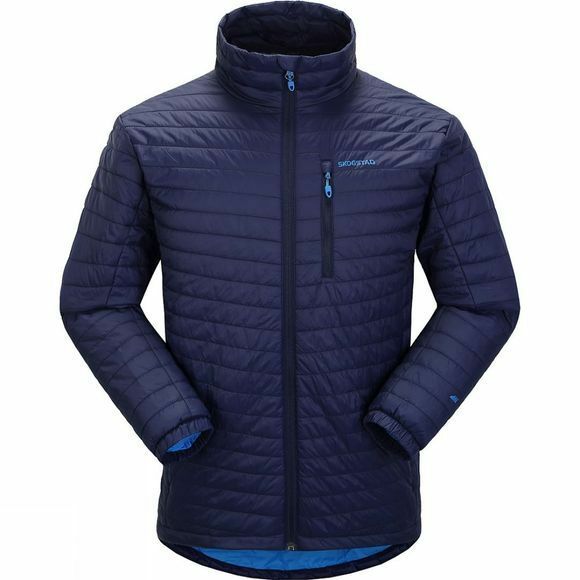 Primaloft is really, really very good. It keeps you warm, it dries easy when it gets wet. You can wash it in the washing machine at 40 degrees. No, really. It's true. 40 degrees!